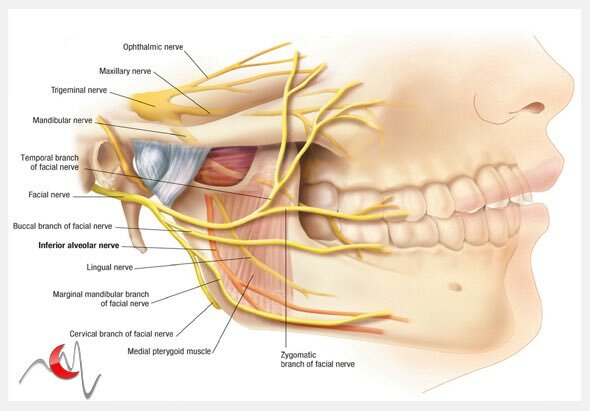 When explored, most injured nerves demonstrate damage due to impingement by bony spicules, contusion, stretch trauma, intraneural hematoma, surrounding fibrosis, or crush injury rather than complete transection. Dizziness is common following surgery due to swelling of the inner ear structures. Donor site morbidities include partial loss of abduction function of the big toe and medial donor foot numbness. Management of the upper third of the face centers around the protection of the eye, and the restoration of brow symmetry. 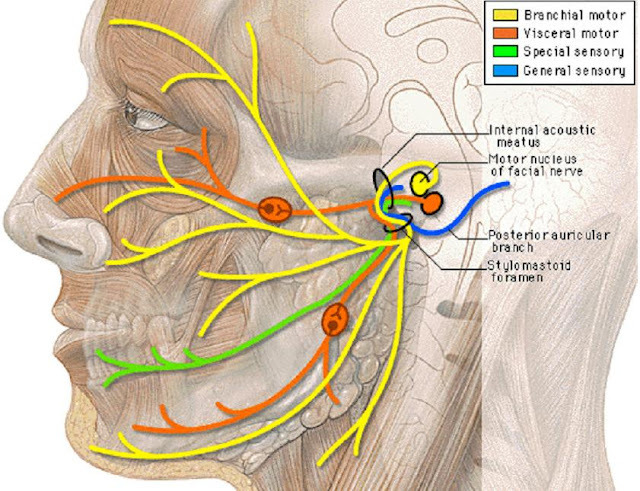 This impairment may or may not be related to the facial nerve problems. 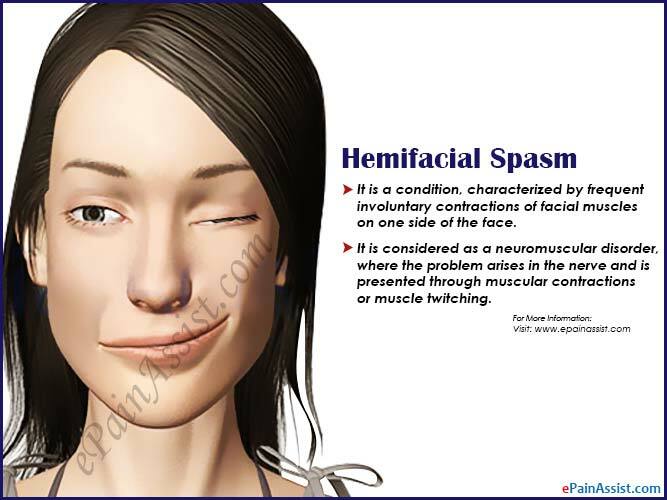 Etiology Facial paralysis can result from a wide range of causes.